Not sure if you remembered to turn all of your lights off before you left? 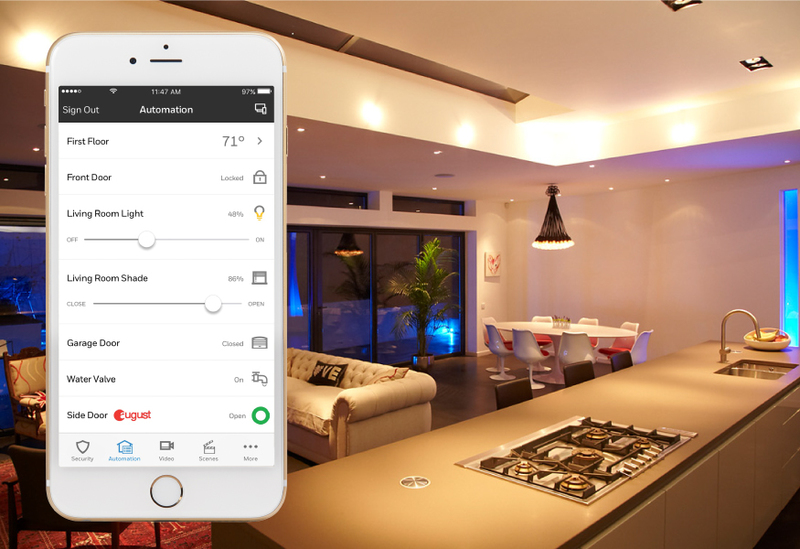 When compatible Z-Wave devices are installed, you can control your lights from anywhere, using our mobile app. You can even set up Smart Scenes that turn lights on or off depending on the schedule you set. 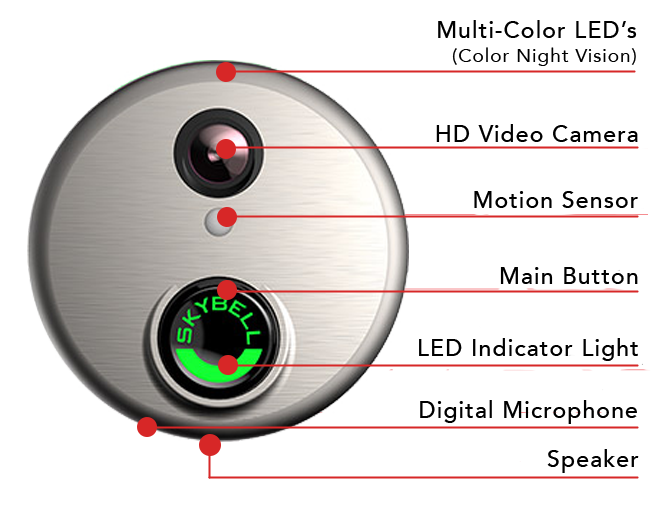 The doorbell camera can notify you if motion is detected at your door. View live video at any time. 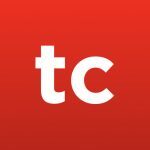 Record video and choose to watch, or download them as needed. The doorbell camera can integrate with your alarm system and electronic door locks so you can grant visitors access to your home if you choose. 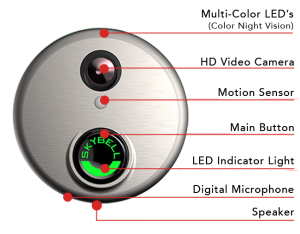 *SkyBell requires a full-time, fast-speed internet connection with 1.5mbps upload speeds. 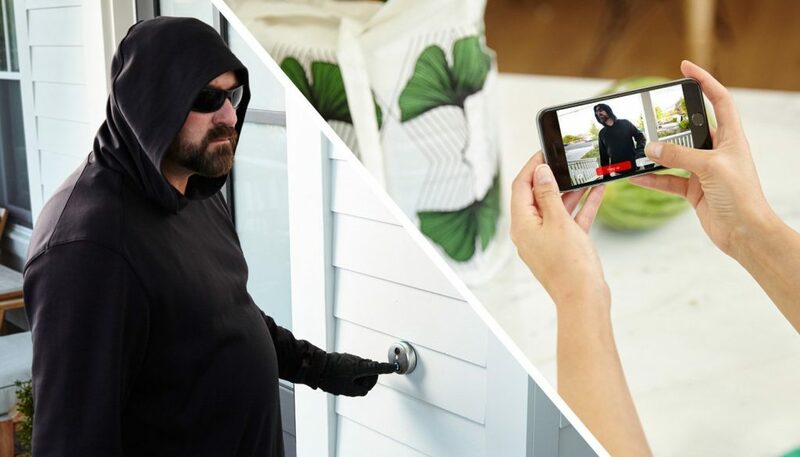 No more messing with keys to enter your home. 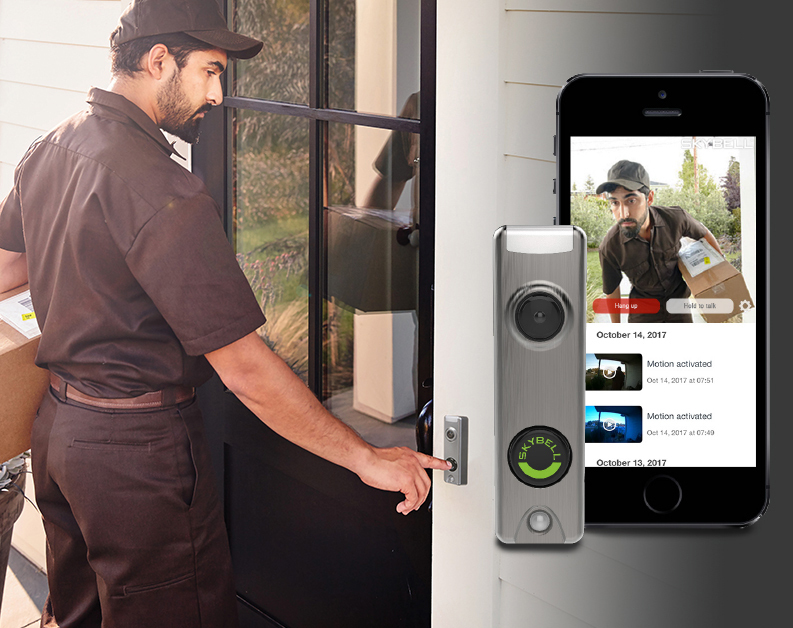 Simply enter your code or program your door to automatically lock/unlock when your alarm arms/disarms. You can also check to see what doors are locked or unlocked from the Total Connect app. 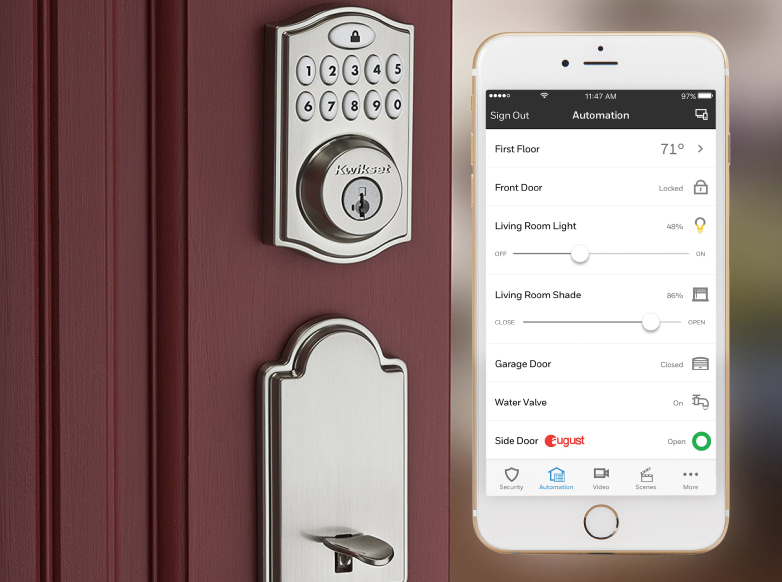 Let’s turn your home into a smart home.